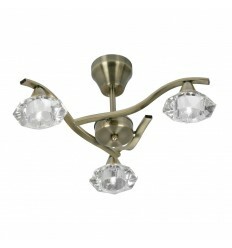 Quaid Semi Flush - Hegarty Lighting Ltd. 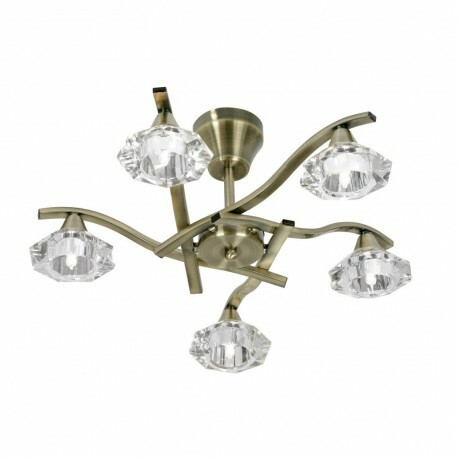 The Quaid flush ceiling light is a simple designed ceiling light with five flat design arms and decorative shaped chunky clear glass shades. Ideal for any room with a low ceiling. 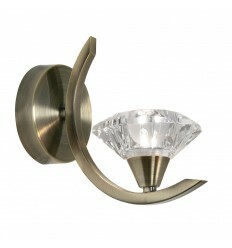 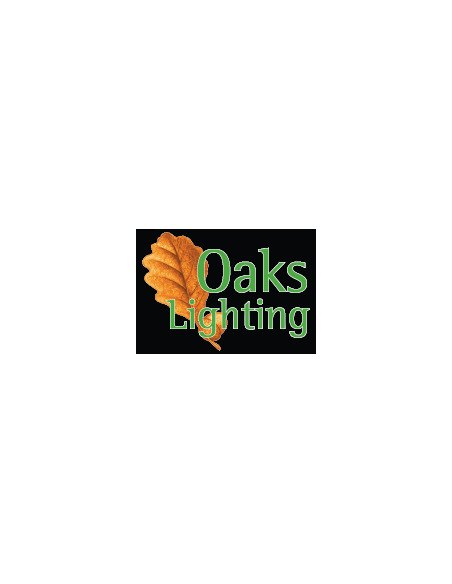 The range includes wall lights and a smaller ceiling fitting and they are available to order from this website.